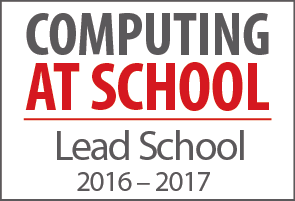 UTC Swindon is delighted to have been awarded CAS Lead School status in the Network of Excellence in Computer Science Teaching for the second year running. Offering support to other schools in our local community through sharing good practice. In order to maintain CAS Lead School status this year, we were required to complete an activity audit demonstrating that we are still meeting these criteria. 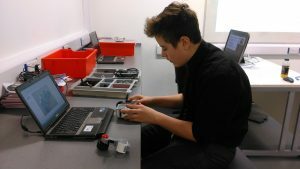 We are thrilled to have been awarded the status for the second time and would encourage students who are interested in computing to visit us at our next open event.